High Quality Stainless steel cutting Blades. Ideal for fabric tailoring shears and craft, household etc. 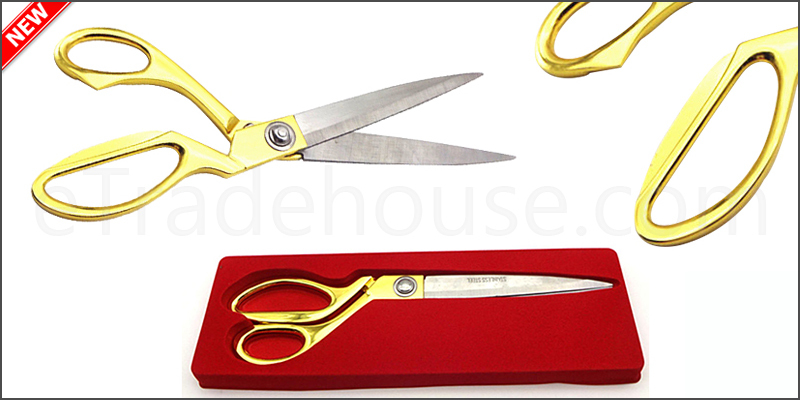 1x 10.5" Stainless Steel Tailoring Scissors.